Frances has always been a study machine with one goal, elite university. Nothing will stand in her way; not friends, not a guilty secret - not even the person she is on the inside. It's only by facing up to your fears that you can overcome them. And it's only by being your true self that you can find happiness. Frances is going to need every bit of courage she has. 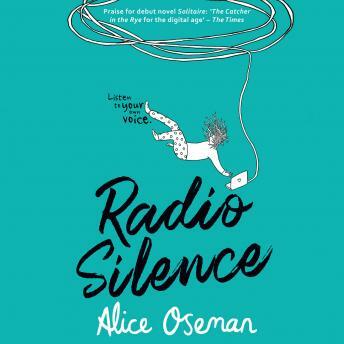 A YA coming of age read that tackles issues of identity, the pressure to succeed, diversity and freedom to choose, Radio Silence is a tour de force by the most exciting writer of her generation.